March 25, 2019 — A U.S. 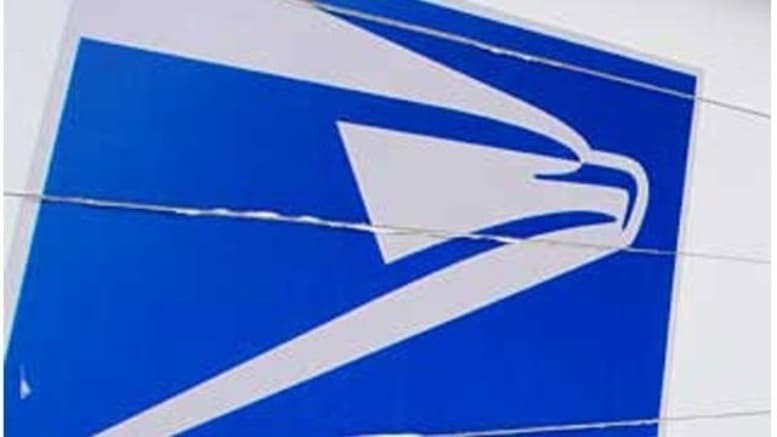 Postal Service carrier was severely injured in a dog attack Monday morning on South Jessup Avenue. The female carrier was delivering mail when a dog escaped from its home and bit the victim multiple times, according to Hopkinsville Police Sgt. Rico Rodriguez, who says she was flown by Air Evac to Skyline Medical Center in Nashville with severe lacerations to her legs. The dog was seized and the dog’s owner was charged with harboring a vicious animal.